Now, let’s be honest. Sometimes it’s just easier to put a receipt, rip off a random piece of paper, or use any item near us to save our place in our books. However, what makes our reading time even more relaxing and enjoyable are the cool bookmarks that keep our stories company. If you’re feeling crafty, check out the above video which teaches how to make monster bookmarks. 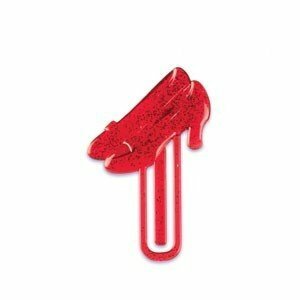 If you’re not feeling the arts and crafts spirit, check out these 12 equally as quirky bookmarks below! 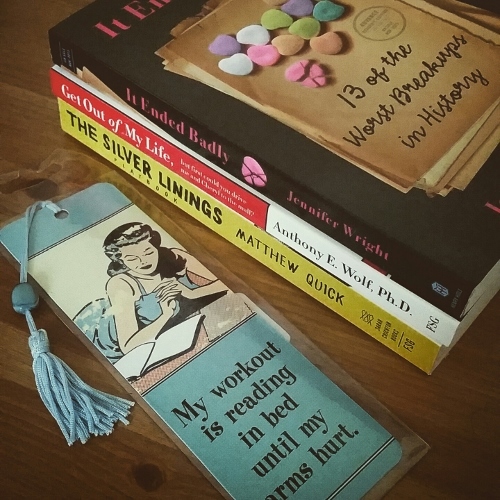 The turquoise bookmark reads: “My workout is reading in bed until my arms hurt.” Ha! How cool is this one? 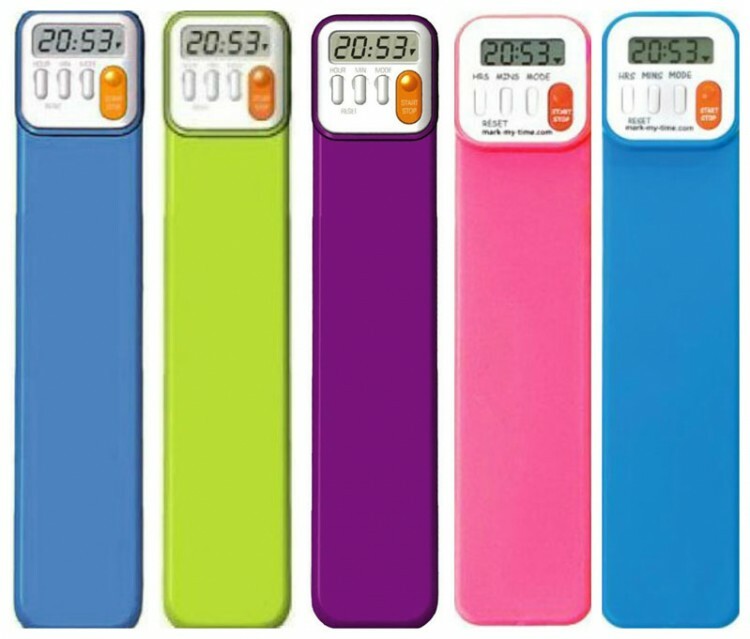 It times how long you are reading so you can keep track! 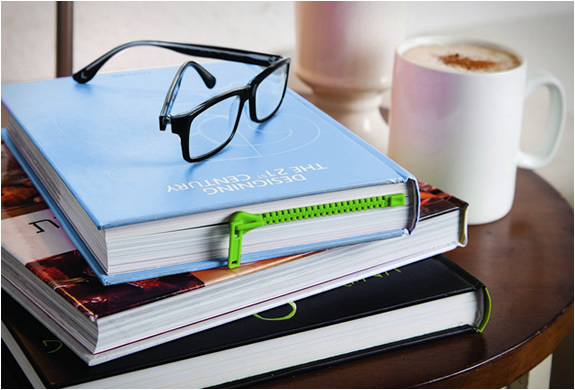 This techie bookmark comes in green, neon blue, pink leopard, fuchsia, purple, blue camo, and classic zebra just to name a few! 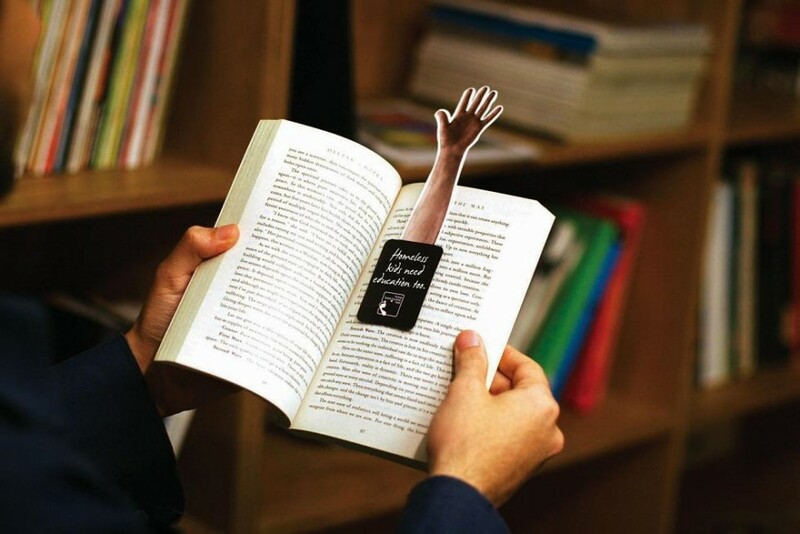 A cool and original way to mark your stopping point when reading. Plus, it looks quirky and you’re bound to get some questions about where you got it! 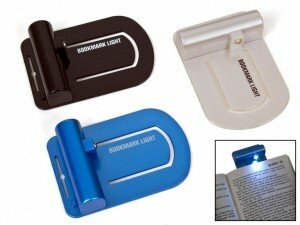 A LED bookmark that’ll really help you stay focused on all that late-night reading. 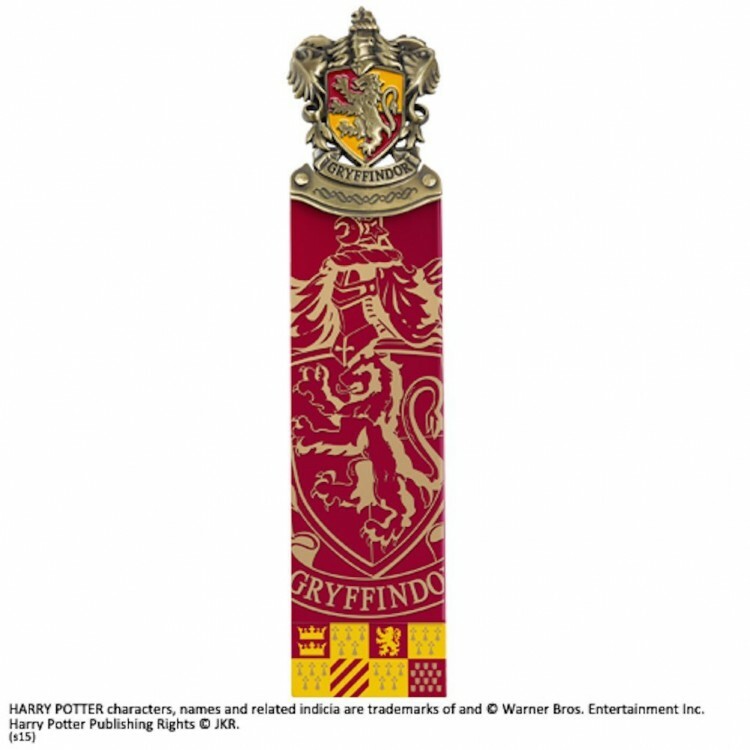 A great gift for any Potter-Head! 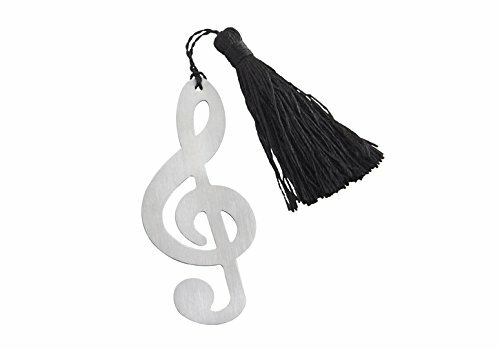 Perfect for the music enthusiast in your life! There’s no place like…being between the pages of a great story. 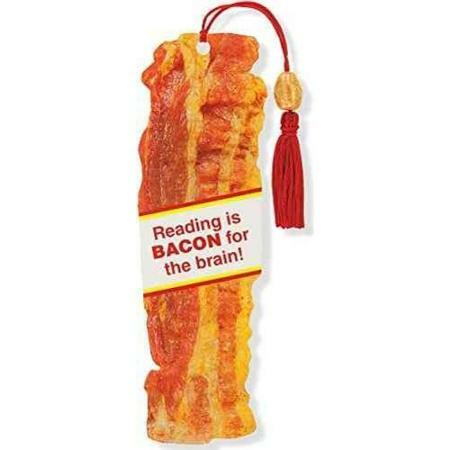 Another bookmark that could come in handy. 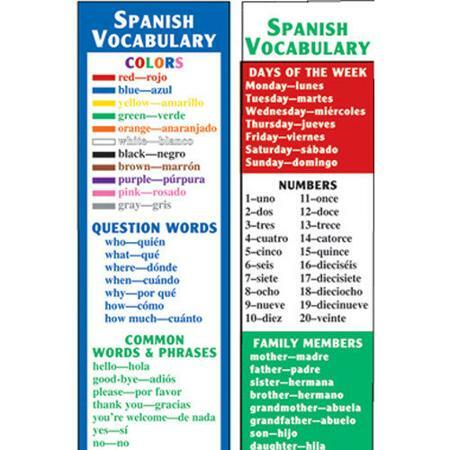 It includes basic words and phrases in Spanish. 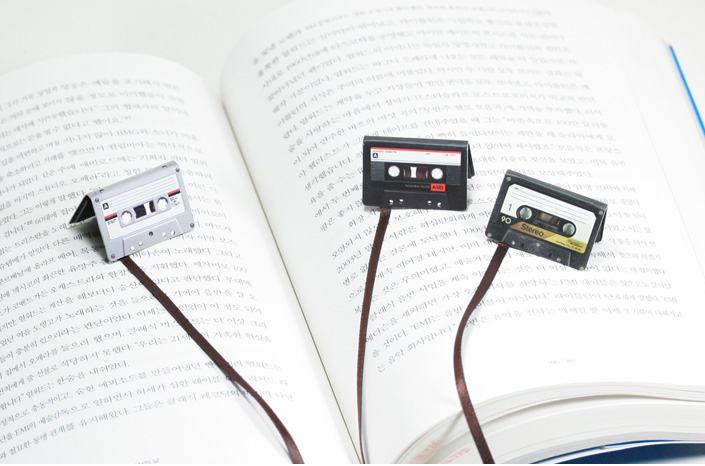 Original cassette tapes that will be happy to keep your place! 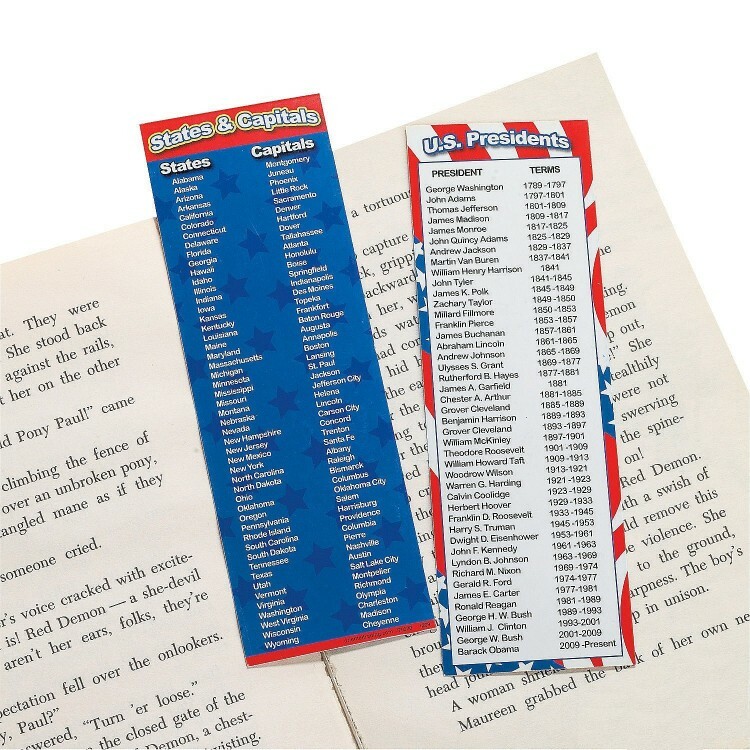 Which bookmarks are going to keep your pages company?